Congratulations to Candidate Whale Heritage Site The Bluff, Durban, South Africa, for the really great progress they are making towards accreditation. 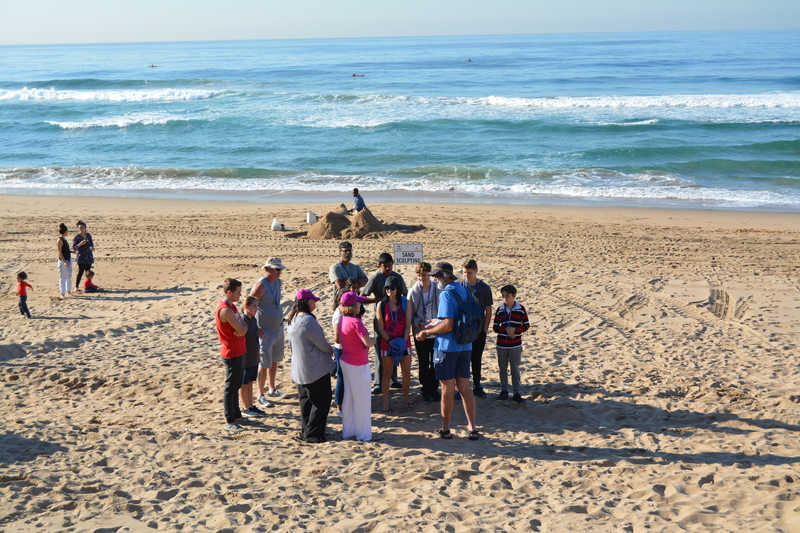 Enhancing the site with creative and original initiatives, the team have made fantastic progress towards developing ocean literacy and sustainable practices since they achieved Candidate Site status in 2017. 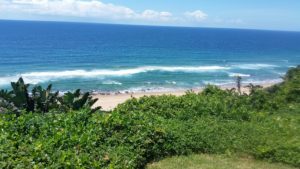 The KZN Whale Coast, for example, is a tourism route that will bring together information on science, conservation, tourism, and local communities around viewpoints for the iconic humpback whales. In order to achieve this goal, organisers Sodurba will place several whale-shaped benches and information boards along coastal viewing points to improve the whale watching experience as whales pass by very close to shore during the migration season. We really look forward to seeing these artistic benches soon! Celebrating cetaceans is a must for our friends on The Bluff, particularly during the Welcoming of the Whales Festival next taking place in June 2019. In its third year, it is hoped that the festival will be bigger than ever, extending the celebration over three days and closing off Foreshore Drive to have a street festival showcasing stalls and providing entertainment for all. The event not only provides fun for the whole family but also educates everyone on the conservation of cetaceans, marine and beach life, and creates awareness about how everyone can play a role in marine conservation. 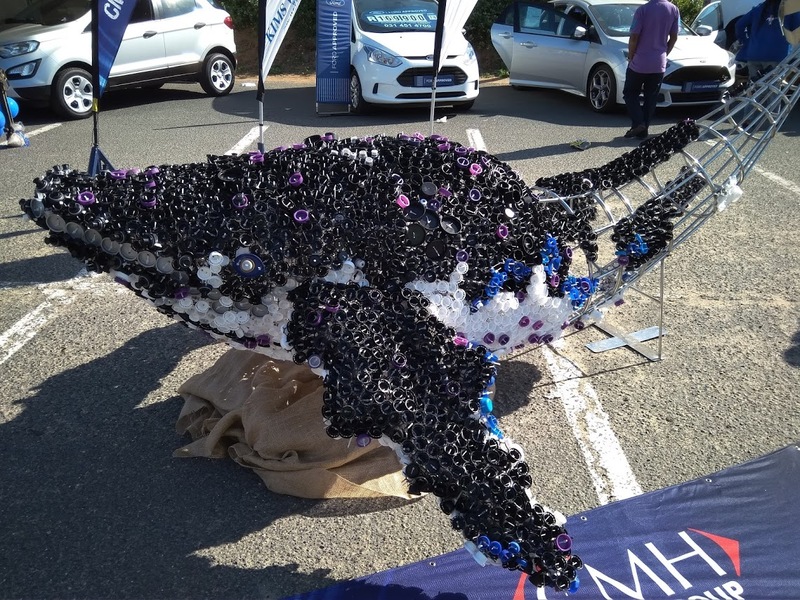 Previous artistic projects at the event included ‘Destiny’, a three metre long whale sculpture made of plastic bottle tops, constructed by local people including local students. The Bluff Steering Committee is planning to complete its application for Whale Heritage Site status in time for an on-site audit in June 2019 during the Welcoming of the Whales Festival. We wish them luck with their final preparations! 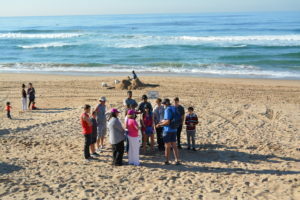 Previous blog entry: The Bluff, Durban, announced as Africa’s first candidate Whale Heritage Site!